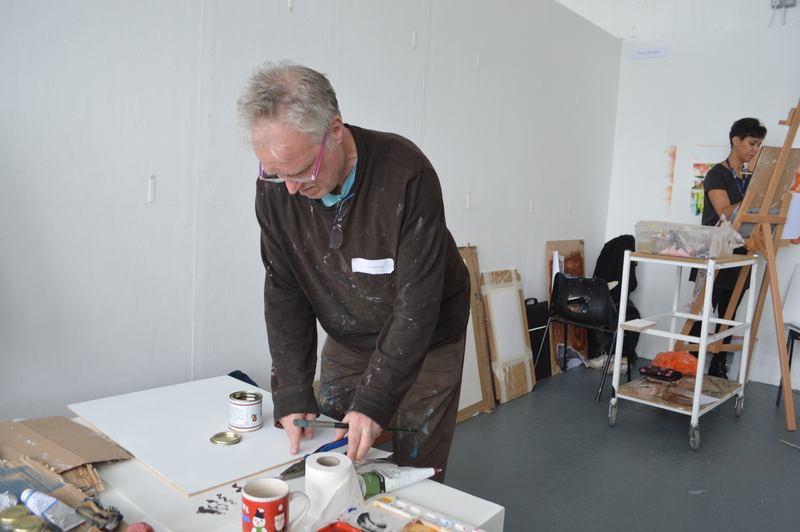 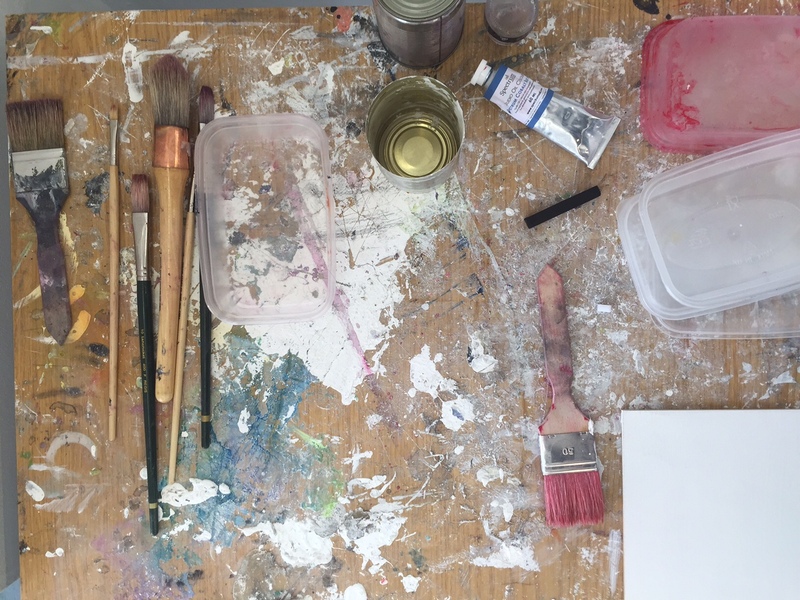 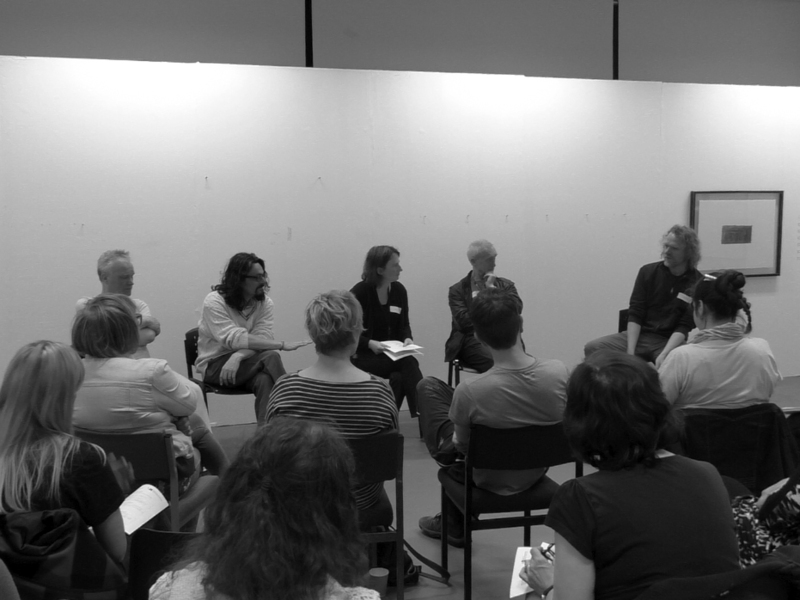 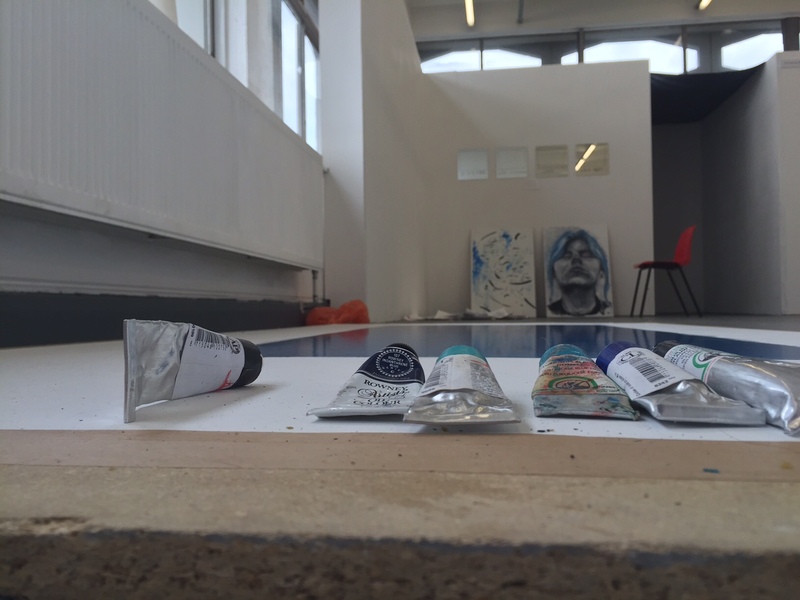 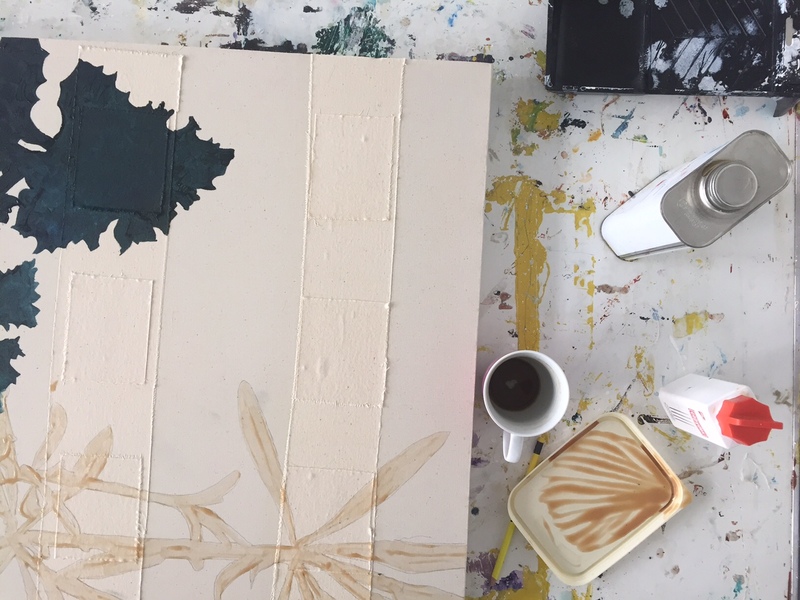 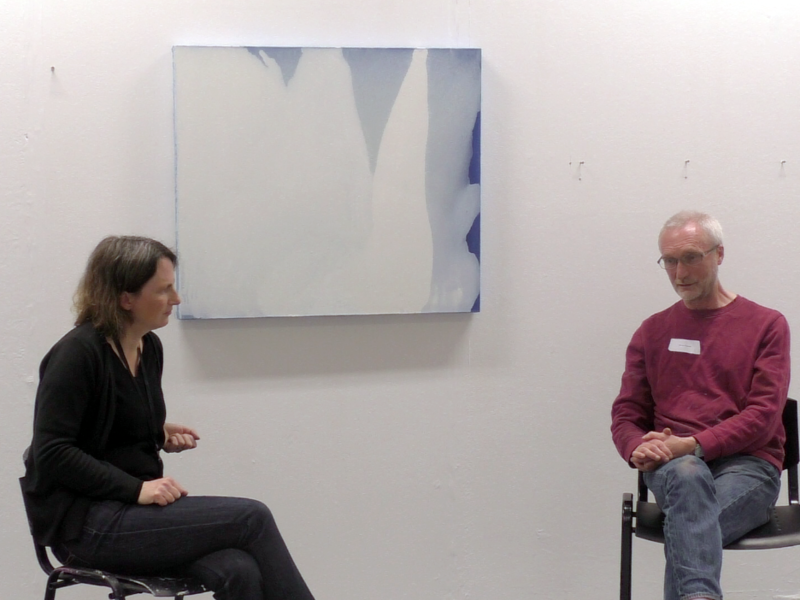 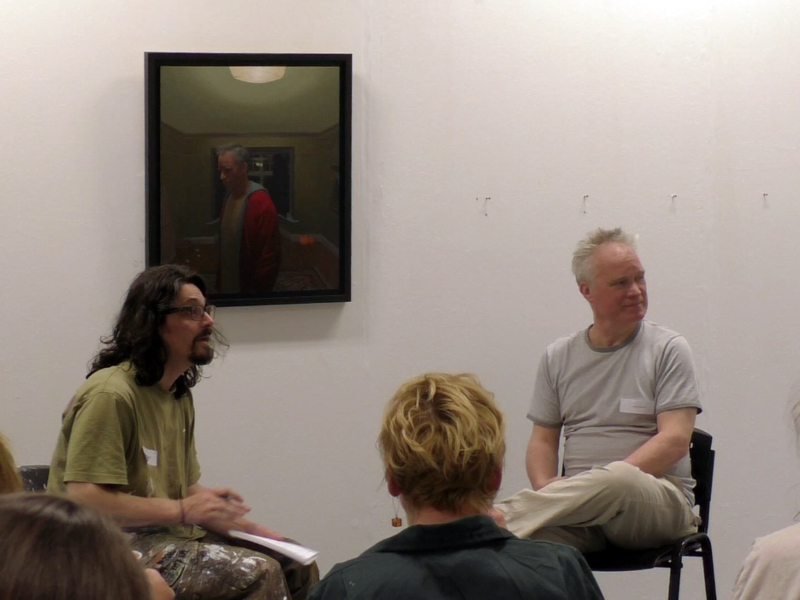 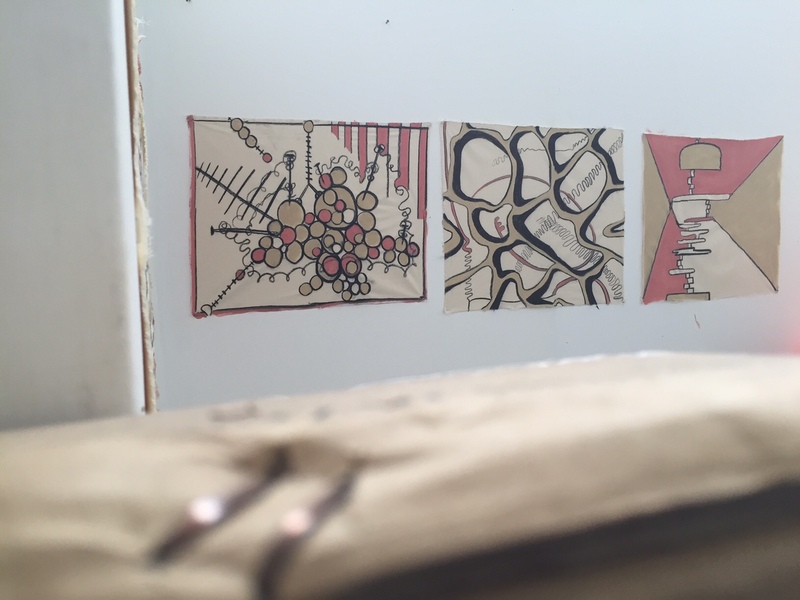 The week-long workshop aims to provide students with the opportunity to both observe discuss and take part in a sustainable model of studio based practice alongside practitioners who engage in and teach through their own painting practice. 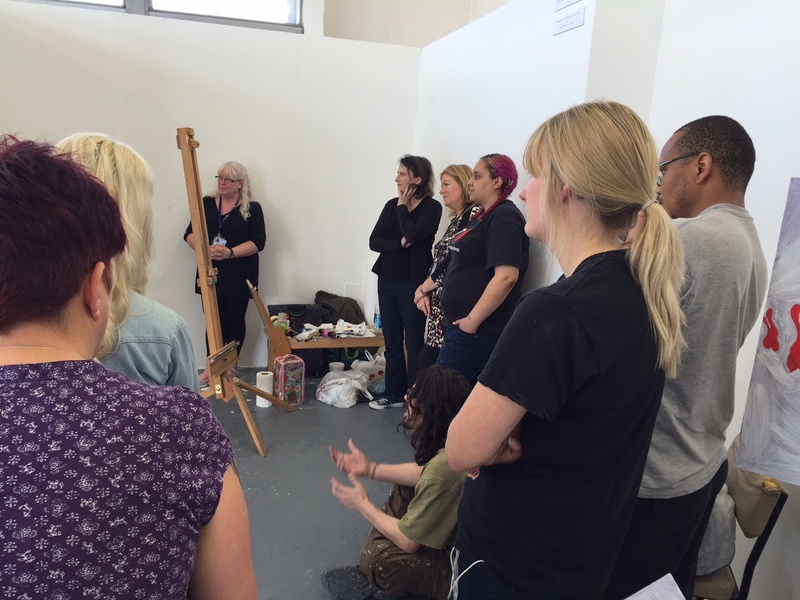 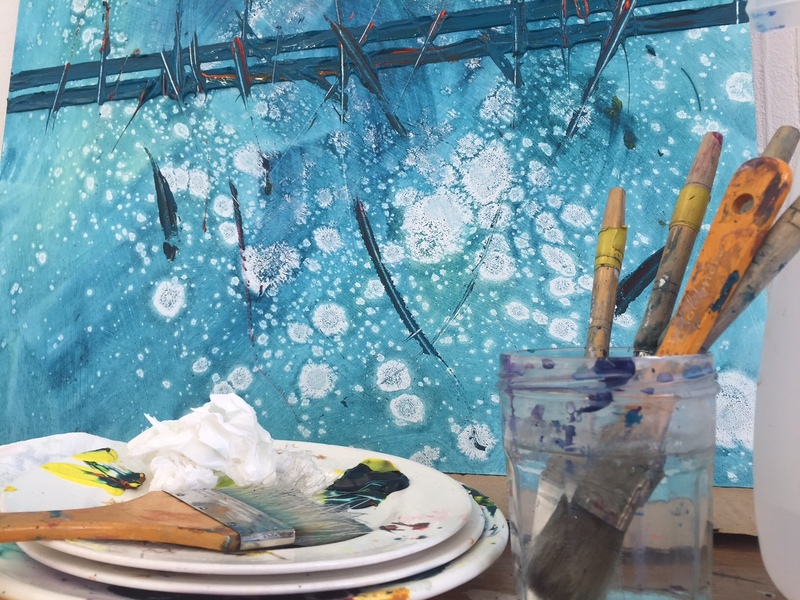 The specialist painting workshops in a ‘master class’ style, offer a small group of students the chance to engage with a professional practitioner, in a small project and engage in a in-depth discussion on painting. 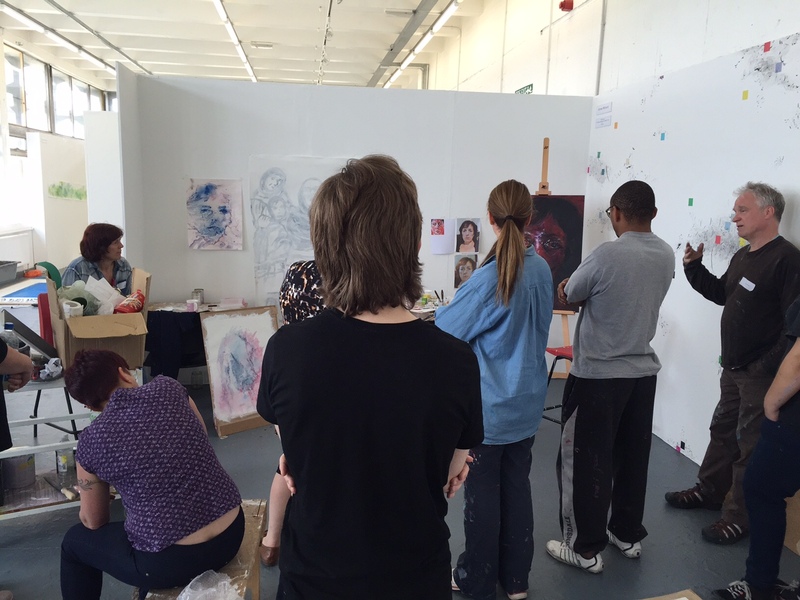 Art theoretical and educational debates in recent years have foregrounded practice led-approaches and the conviction, that ‘knowledge is derived from doing and the senses’ that could not been achieved through other approaches (Barett 2007, 2). 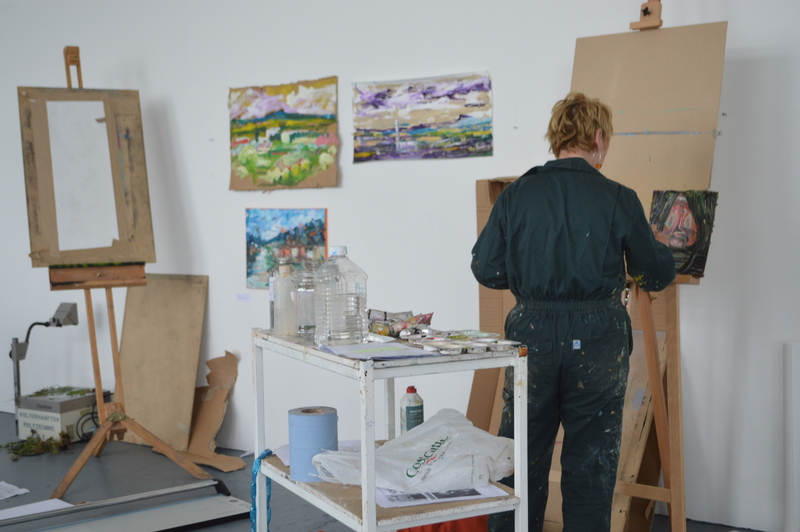 However, many Fine Art programmes in large HE providers are operating on a restricted, generic model where classes and tutors are carefully timetabled and students work on a range of modules with distinct (but not media specific) learning outcomes. 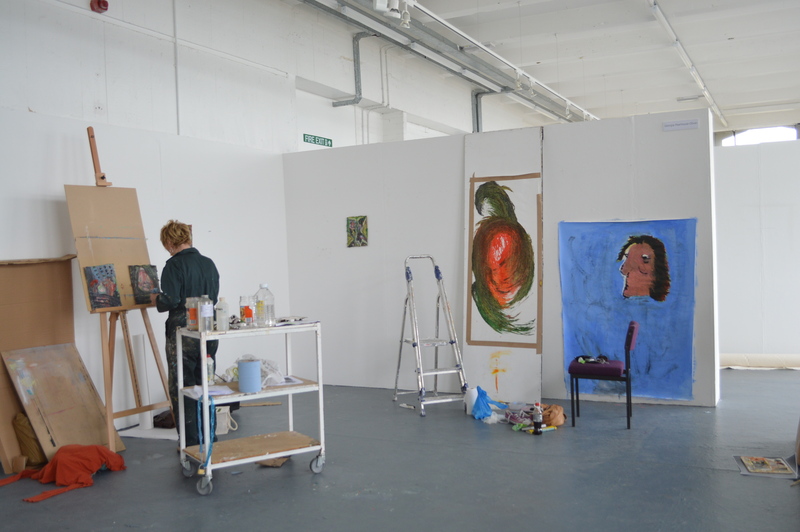 Despite certain flexibility and free access to studios, students become increasingly comfortable with this mode of study. 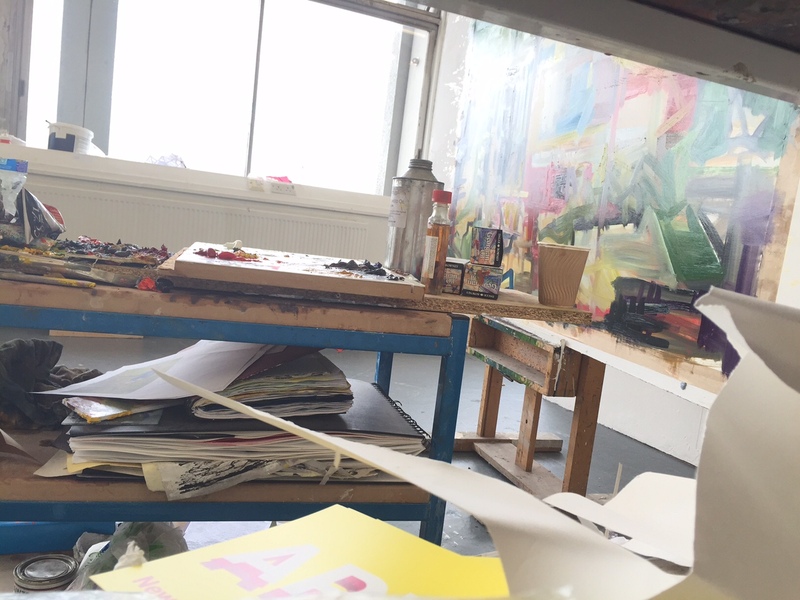 However our contention is that this framework does not provide an appropriate environment to learn an autonomous studio based discipline such as painting and we are increasingly forced to work ‘outside’ of the written curriculum to deliver a meaningful Fine Art education to our students. 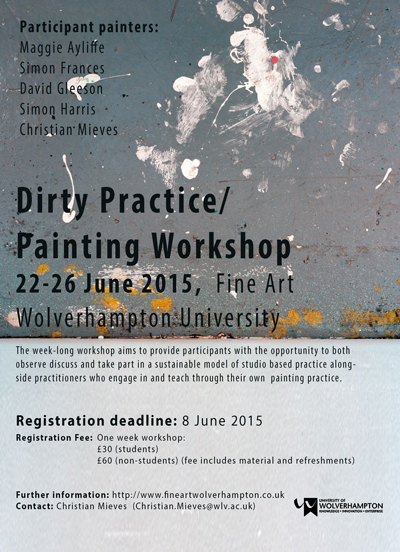 This worlshop explores the possibility that the current artistic framework where manual skills and studio based practices are increasingly denigrated in favour of conceptual or socially engaged art practices are in part mirrored/formed in the educational structures (and spaces) found in the new HE environment and that these structures effectively mitigate against the teaching of ‘dirty’ studio based practices and disciplines such as painting. 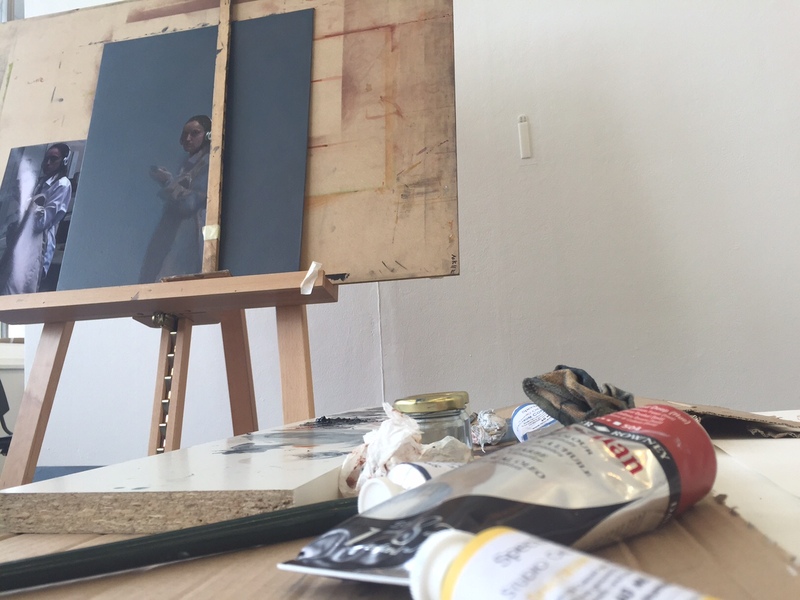 These developments could be summarised as a general critique of practice, where, as argued elsewhere, ‘conceptual art is to painting as art is to craft.’ ( Schwabsky: 2008, 86). 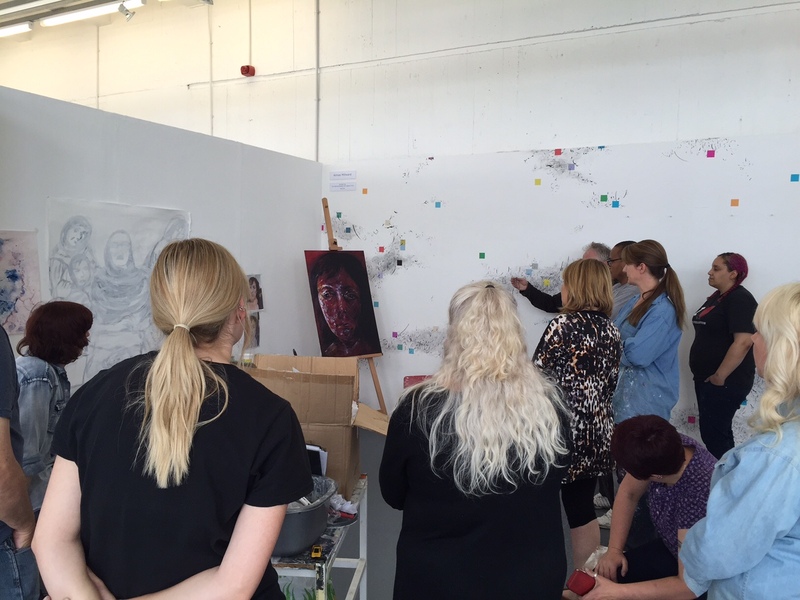 As a Fine Art department in a large HE provider we are asking: How can we challenge this model of practice and instil new and more open ended approaches to learning in the minds of our students? 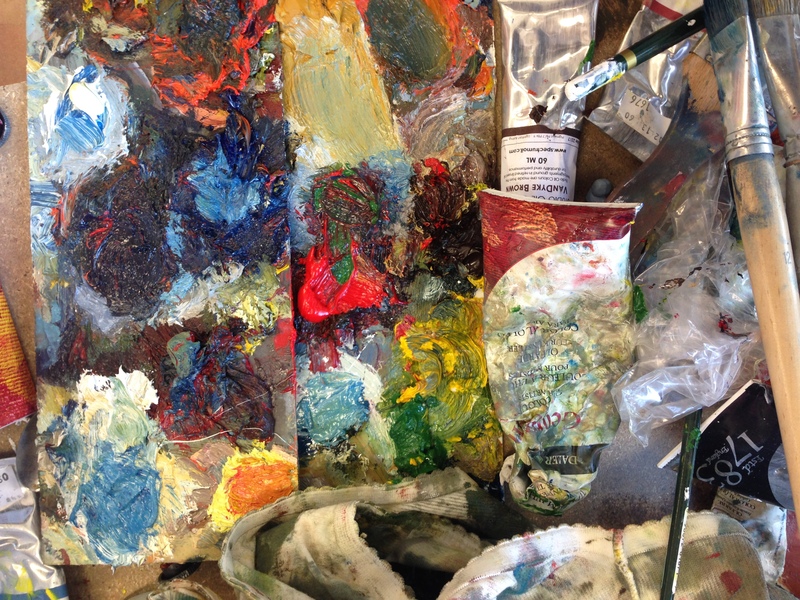 And how can we maintain and instil the traditional values of Fine Art pedagogy, circumvent the restrictions of modular organisation and provide a model of learning in which ‘…understandings (that) are realised through our dealings with the tools and materials of production and the handling of ideas’ (Barett 2007, 9) . 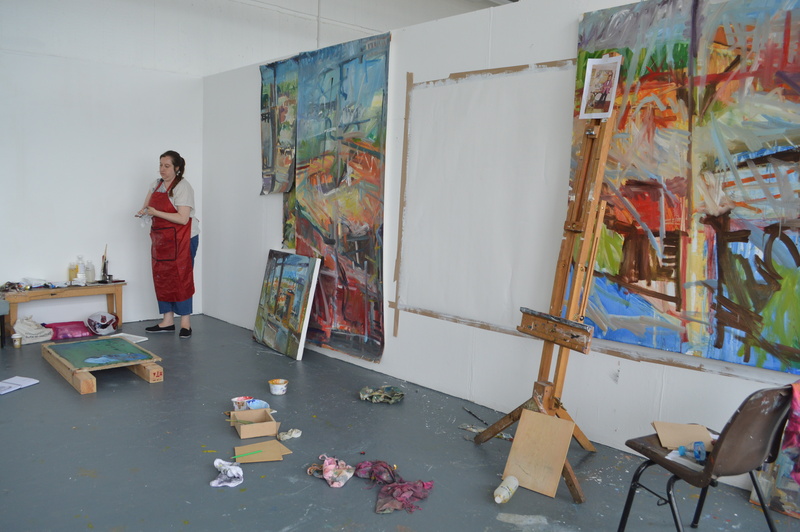 see for examples the recent special issue ‘The Art School; questioning the studio’Journal of Visual Art Practice13: 1 (2014). 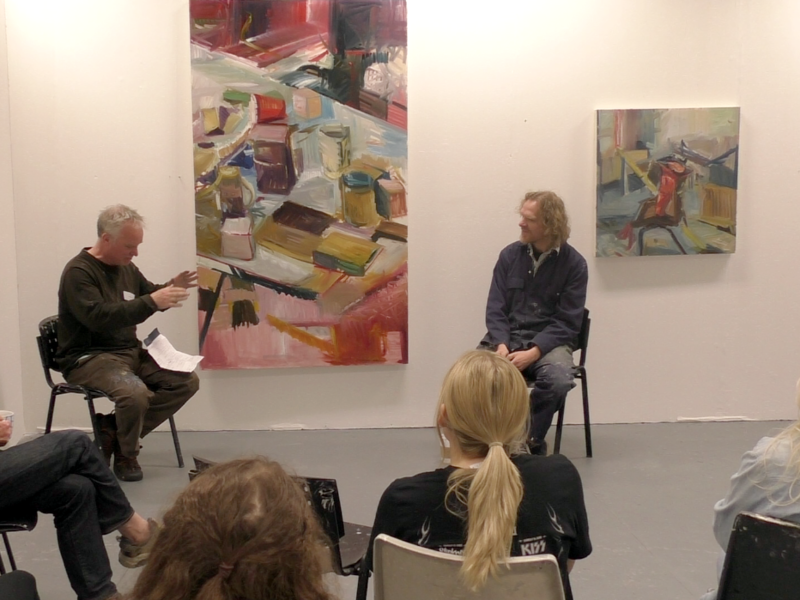 10.30 Introduction/ Discussion: ‘How to start painting’.